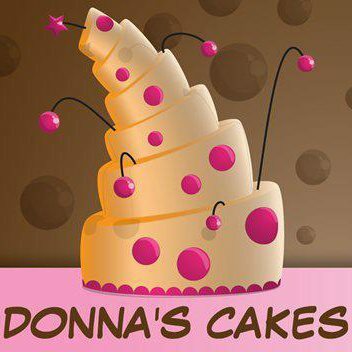 Donna’s Cakes coming to Heavers! The lovely Donna is bringing her cake van to Heavers tomorrow afternoon. She will be on the field outside the classrooms from 2.30pm. She will be selling homemade cakes, cup cakes and cold and hot drinks. I am not going to give out the cakes,another Donna will. We are looking forward to it! Yum!